What better way to show your future patients what makes you unique, what makes your practice special, and why they should choose you over the competition than through video? 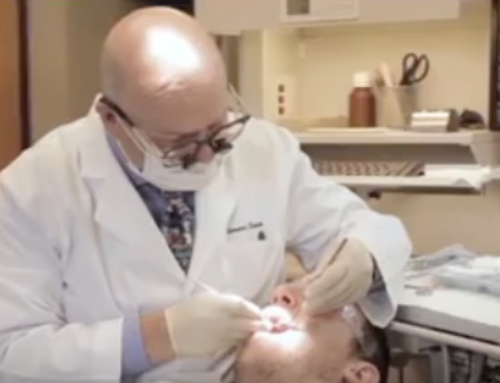 Cosmetic Dentistry Video converts patients! 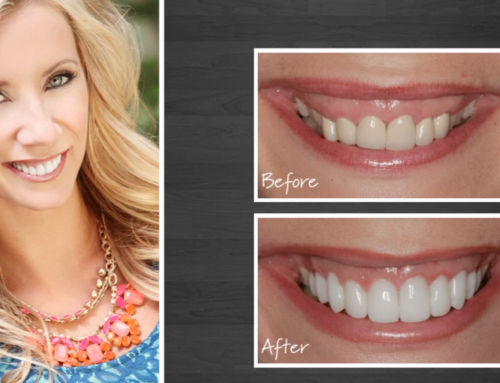 Let Webstorytellers provide your practice with the best cosmetic dentistry video in the business for the best price.